Alright lads this is a rather simple idea/challenge which is based on the goal challenges which are currently popular on Vibe. 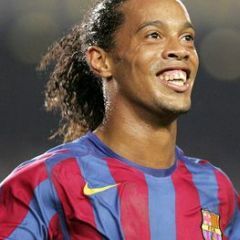 For this challenge you'll be looking for assists not goals so its the person creating the chances who is important. This is an interesting challenge which can be played along side the 1,000 goal challenge but unlike the 1,000 goal challenge only club assist's will count (due to international ones not being recorded in game). No cheats or unlockables allowed. A career thread for us to follow is advised. Maybe a minimum of 50 just to get the board going! 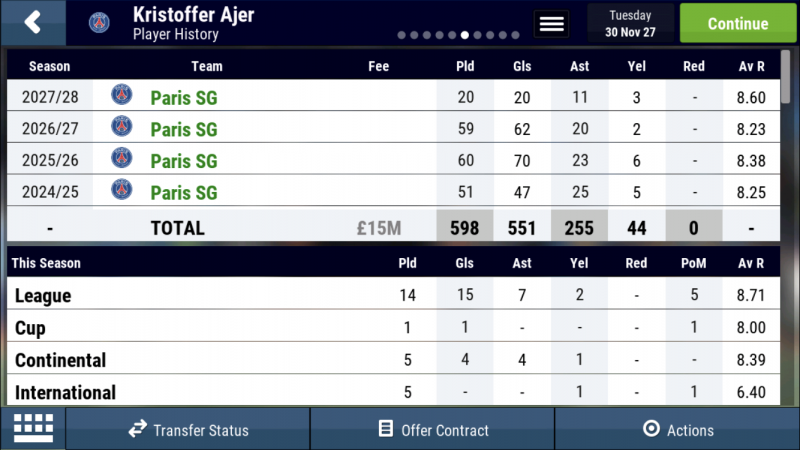 Hi, Can you show the full career history to show all those assists were with Middlesbrough, please? 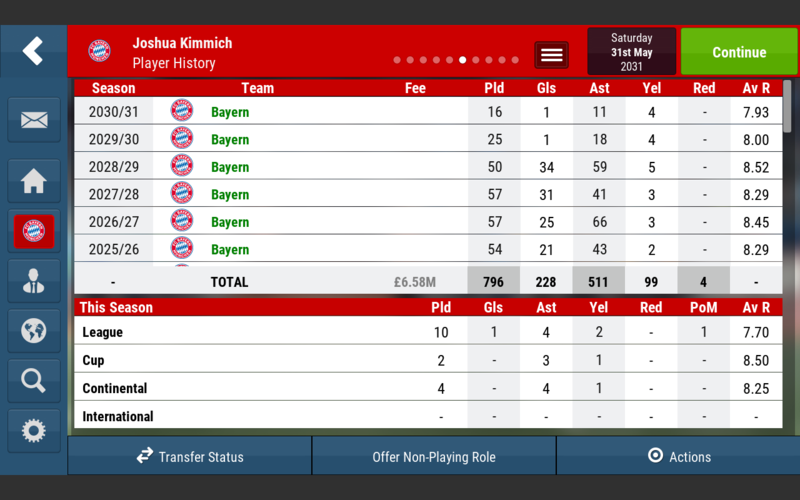 Kimmich is finally finished with 511 assists which is brilliant considering he was just a sideshow to the main objective of the save. Probably the best player I've used this year and a frustrating end as he could have got more but a broken leg ended his career. Used him all the way up the right hand side including as an inside forward! 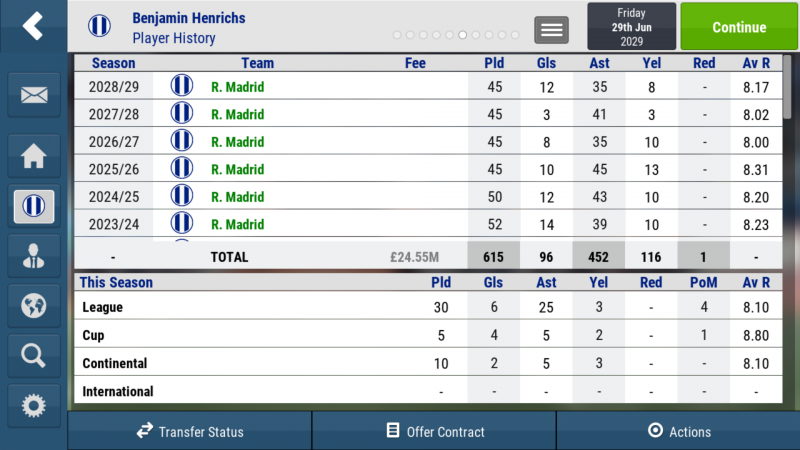 Henrichs from my recent career, He was on corner duty since the third season, mostly played as a winger. To be fair he had good stamina though. Amiri has finally finished his attempt at this challenge and has 595 assists to his name. Another one from the teutonic treble and although he will be one from bottom he deserves to be on a leaderboard for what he did.